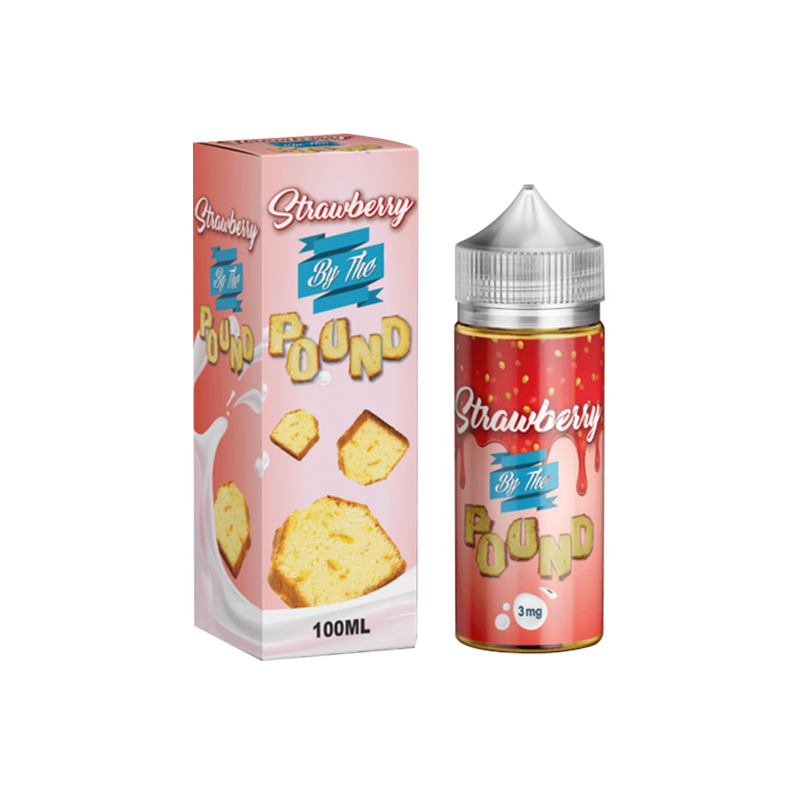 Strawberry By The Pound E-Liquid 100mL is another scrumptious dessert vape from a company that never disappoints. This liquid features the signature rich pound cake base flavor that is infused with a mix of creamy milk, whipped cream and a blast of juicy, ripe strawberries. By The Pound E-Liquid is made every step of the way in the USA with a 70% VG 30% PG blend for a perfect balance between flavor and vapor quality. 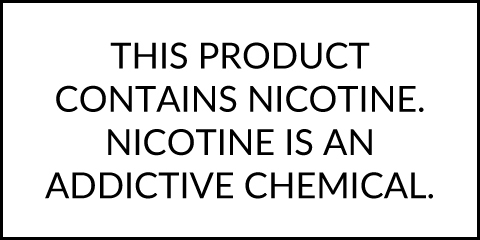 You can grab yourself By The Pound's Strawberry E-Liquid in 100mL plastic bottles with your choice of strength including 3mg, 6mg and nicotine free.